Days after announcing its intentions to sell insurance products, homegrown e-commerce major Flipkart has appointed Ravi Garikipati, its chief technology officer, as head of fin-tech department, a media report said. 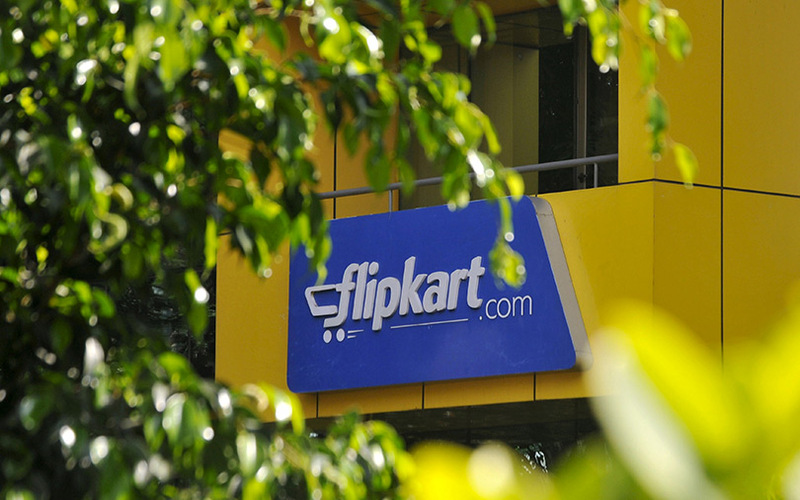 Chief executive Kalyan Krishnamurthy will be in charge of the engineering division at Flipkart, which was helmed by Garikipati, a report in The Economic Times stated. The e-commerce major will also hire a new head of engineering, the report added. “Currently, areas such as consumer credit and supply-chain financing are still at a nascent stage in India due to unevolved credit and risk assessment models, but that is changing fast," ET quoted Krishnamurthy as saying in an email to Flipkart's employees. "For us at Flipkart, fintech can help expand our affordability charter, drive penetration of our products and services in smaller towns and cities, and create offerings that are unparalleled in India,” he added. Garikipati, an IT veteran, joined Flipkart in 2015 at a newly created position – entrepreneur-in-residence. He was later elevated to advertising head. During a management restructuring in 2016, Garikipati was appointed as chief technology officer and head of engineering. Flipkart did not immediately respond to email queries from VCCircle seeking confirmation. Garikipati's appointment assumes significance in the light of Flipkart’s latest move to sell financial products and services on its platform. According to filings with the Registrar of Companies, Flipkart will initially sell general, life and health insurance, and later venture into other categories, such as motor insurance. Flipkart, which sees this business line as a potential revenue-spinner, is betting on its large customer base. Garikipati, an alumnus of BITS, Pilani, has over 25 years of hands-on experience in building and leading products and businesses. Before joining Flipkart, he was president of innovation at US-based customer engagement and sales analytics firm 7 Customer Inc. Before joining 7 in 2009, he was senior vice president and managing director of Vendio, a third-party e-commerce service provider for small businesses. Under him, Vendio grew to have more than 2 million online sellers. Prior to that, he held various senior leadership positions in engineering at IBM and Oracle. At these firms, he led technology initiatives to build scalable enterprise software architectures and services.